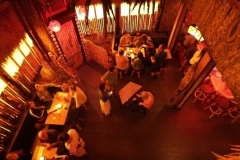 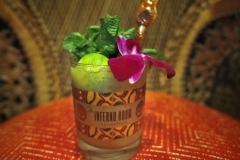 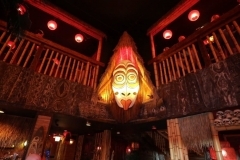 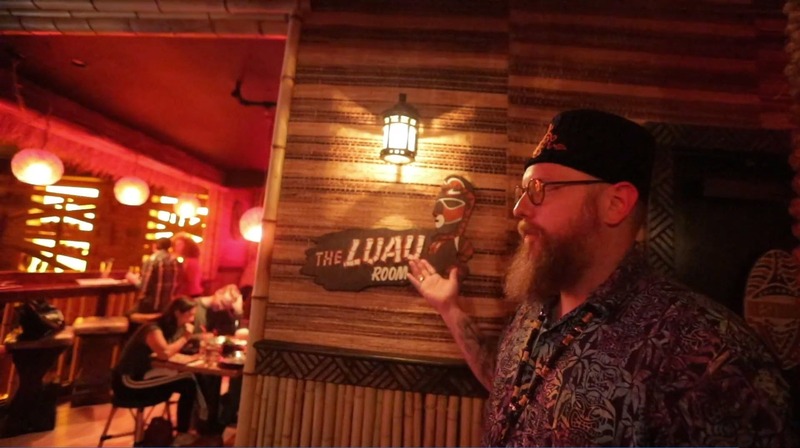 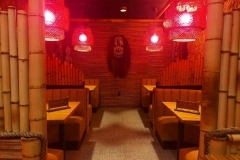 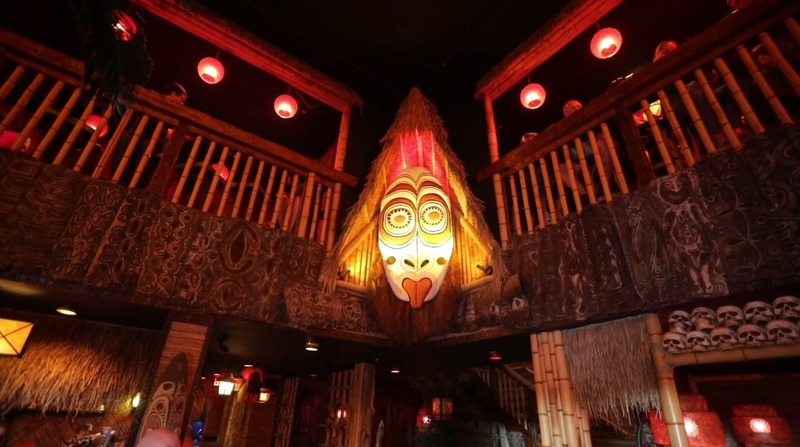 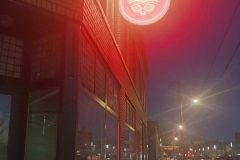 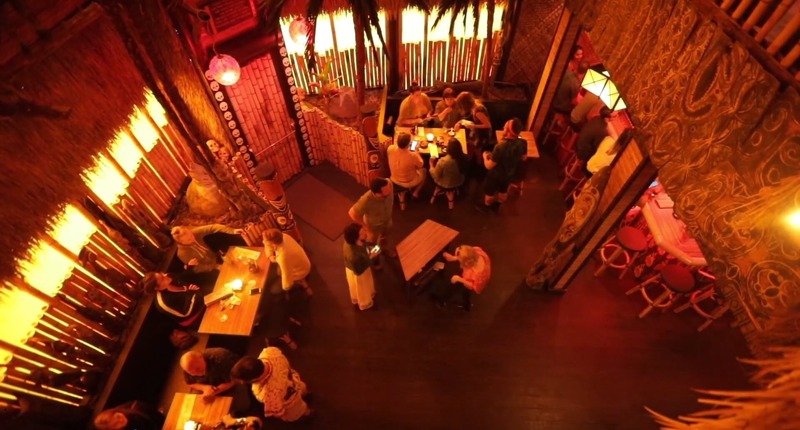 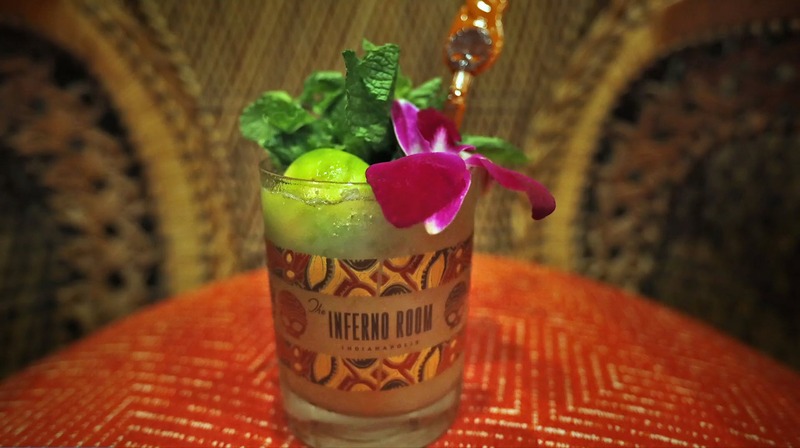 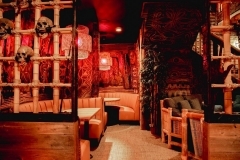 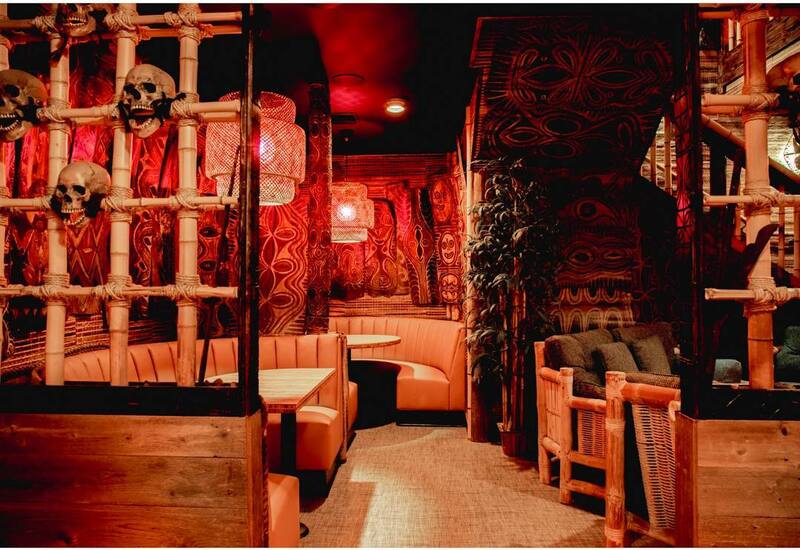 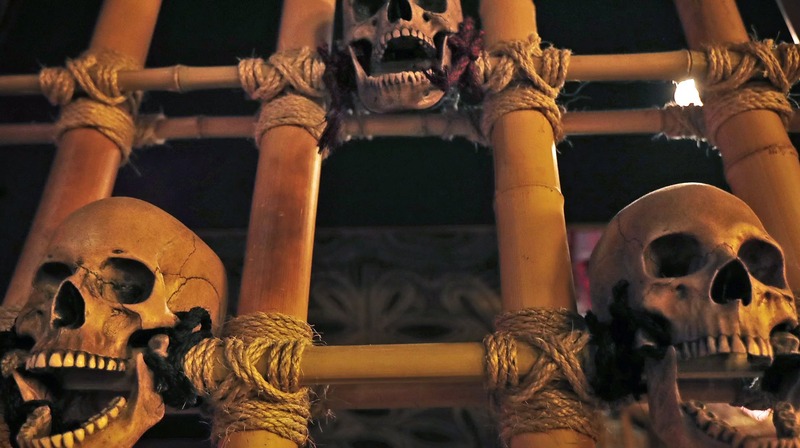 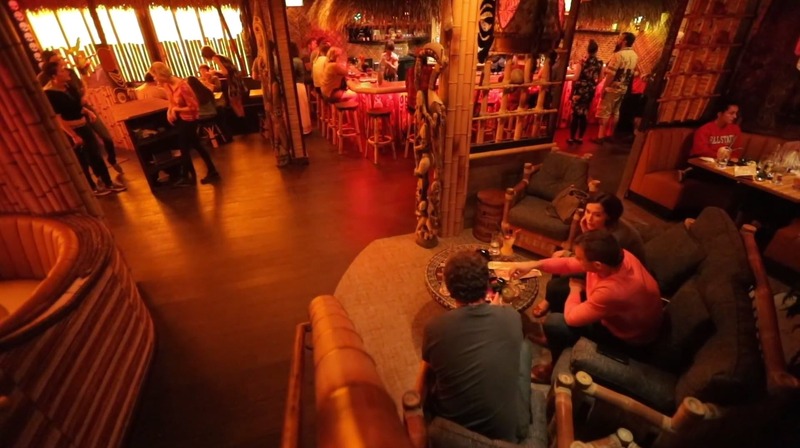 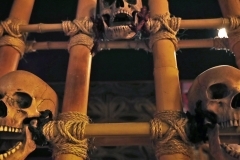 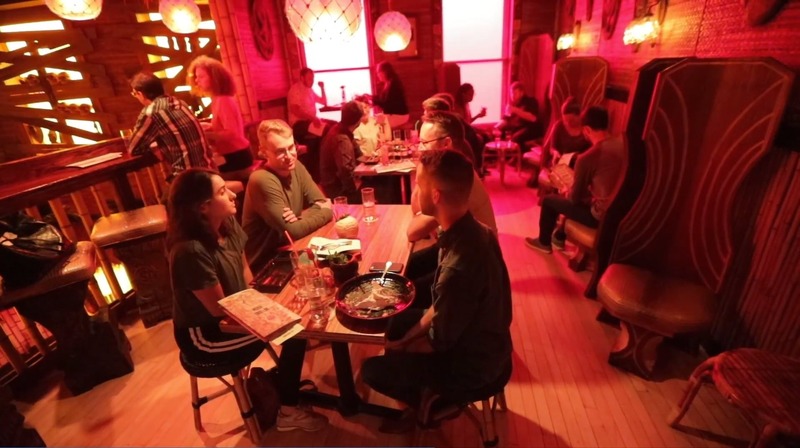 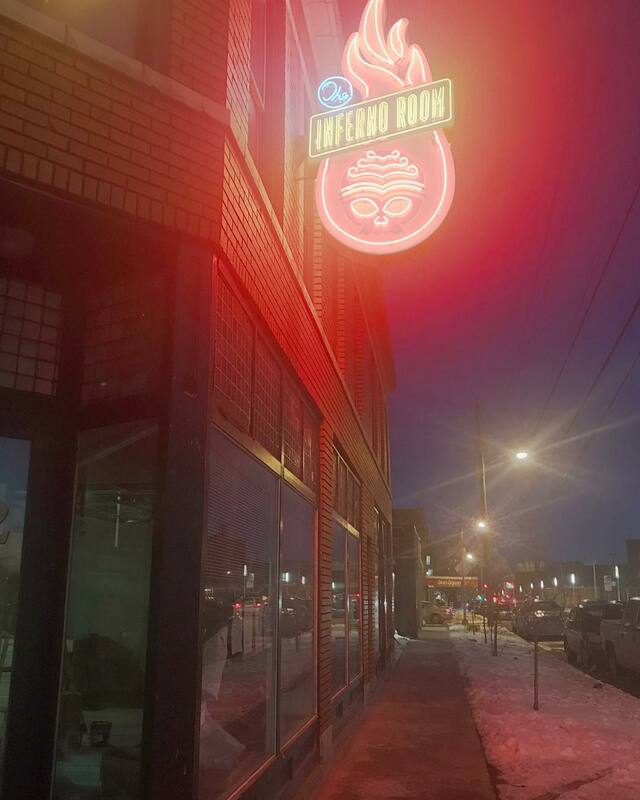 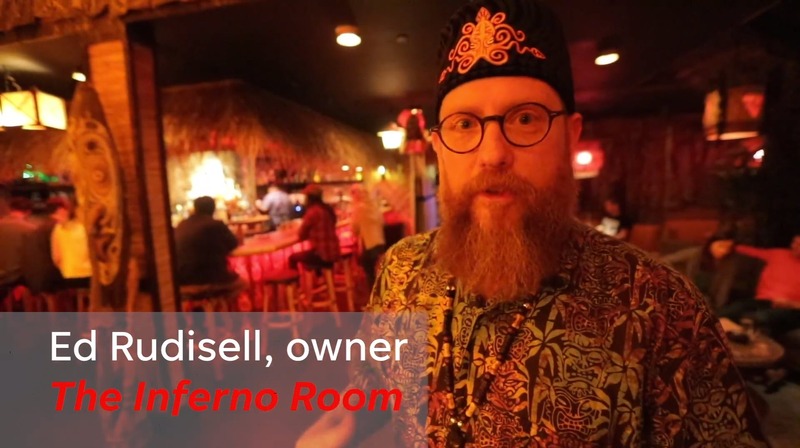 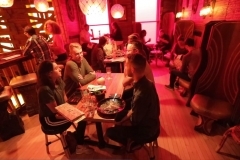 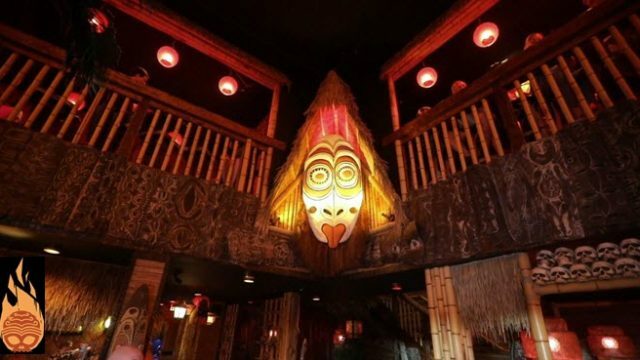 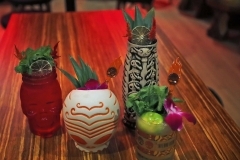 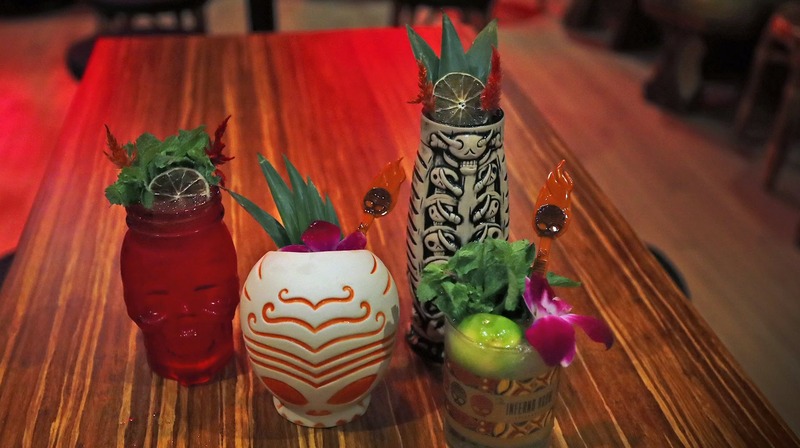 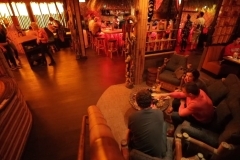 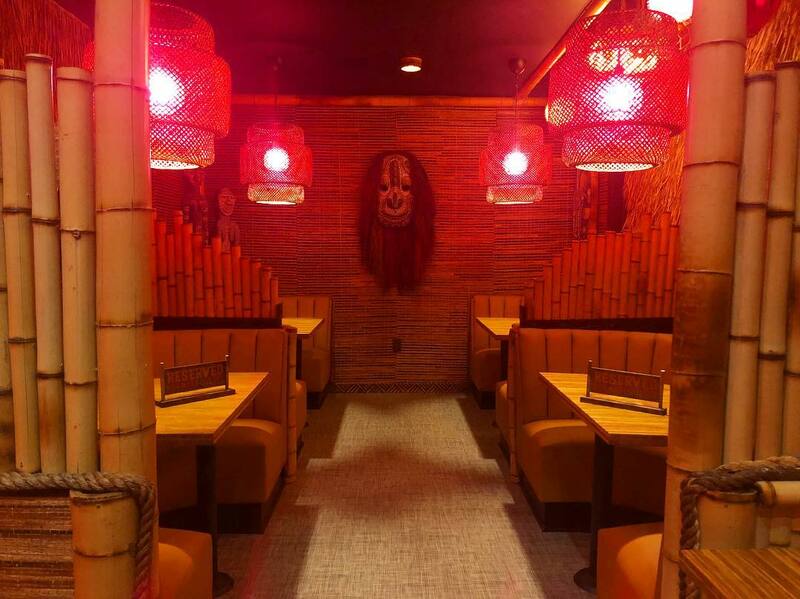 Serial restaurateur and insane rum nut, Ed Rudisell, has been preaching the glory of rum to his Indianapolis patrons for years but his latest bar, The Inferno Room, is a true tribute to Tiki. 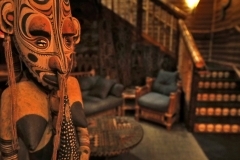 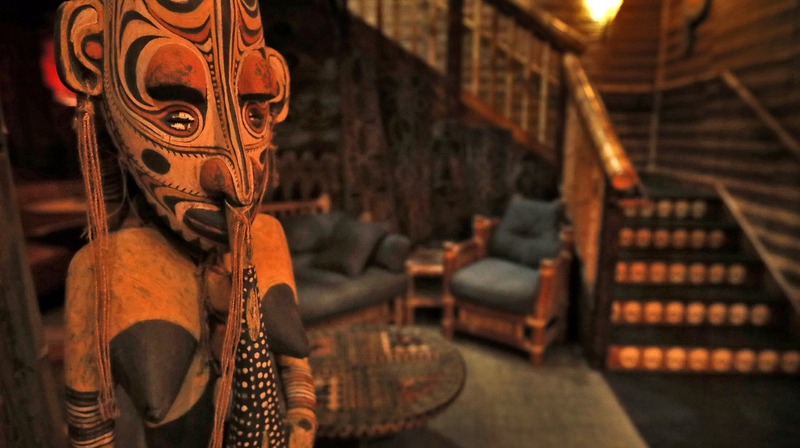 They’ve mixed modern carvings with a load of traditional Papua New Guinea woodwork. 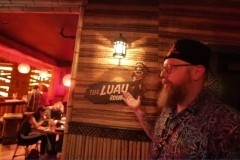 I love that they have put traditional Tiki recipes on their menu instead of modern “riffs” on these classics. 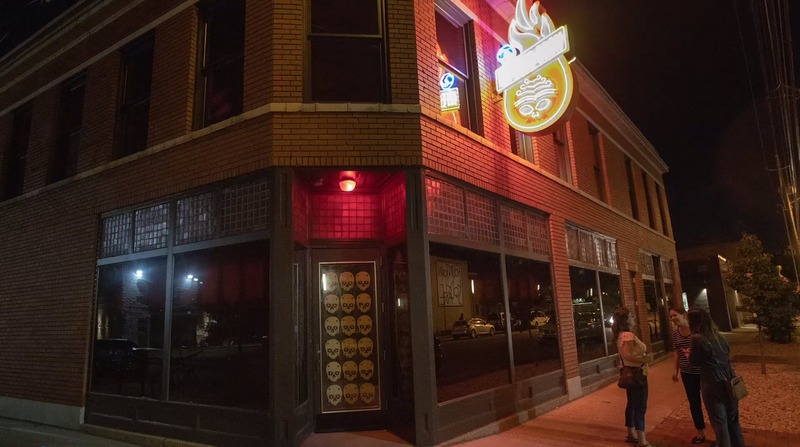 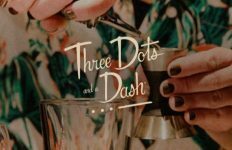 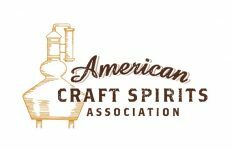 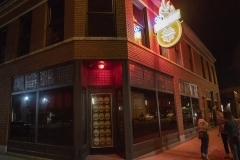 I definitely want to visit this bar and, if you find yourself anywhere near Indianapolis, I encourage you to check it out too. 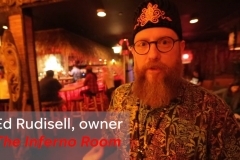 Nice interview with Ed by the IndyStar.com.